Home schooling is difficult. Thankfully there is a way to get the support you need with a phone consult. I will listen to what is going on at your house and help you come up with a plan that could work with your family. Get on my calendar here. My Homeschool Private Client Package: Initial evaluation consult, action plan development, additional resources sent to you as needed and 8 phone calls over 8 weeks to follow-up (20 minutes each) and keep you on track for $297. You will have direct access to me for help. Wouldn’t it be great to have a homeschooling veteran to come alongside you? Would it build your confidence? Help you overcome a challenge? Re-ignite your passion for homeschooling? 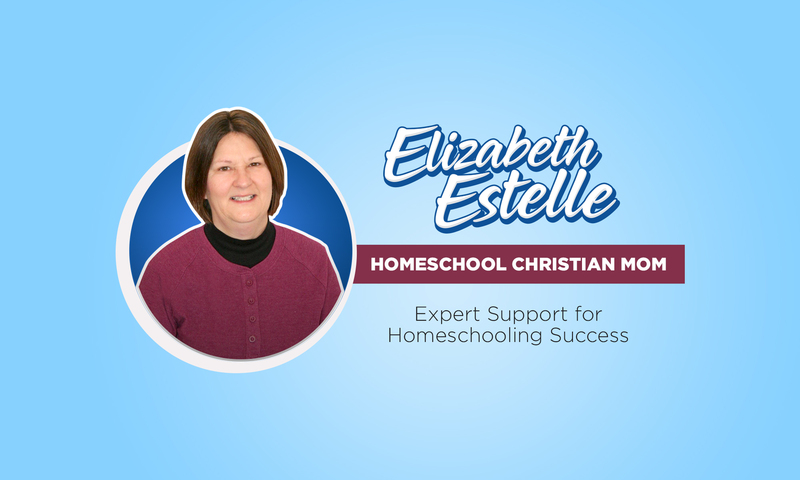 Could it help you achieve more success in your family’s homeschool program or your community homeschool group? Here are some FAQs to help explain homeschool coaching and get you started. Coaching is actually mentoring. Our coaches work as mentors to help you realize your homeschooling goals. As part of this process we will work with you to find your strengths, get you resources, and present additional ideas to help your children’s education. We also work with you to help you develop your local homeschool group. When you meet with me (FB video or by email), you will tell me about yourself, your family, and how you homeschool (or how your group works). Then you explain what you would like to work on. You might want to concentrate on an area where things aren’t going well in your individual homeschool (or are going well but you’d like it to go better). Or perhaps you’d like to work on forming or improving a homeschool co-op, support group, or group classes. I will work with you to develop or discover resources, devise goals and plans for positive and powerful results. What do I need know as a new home schooling mom? How to evaluate what curriculum will work for my family? How do I make a successful transition from public school to home schooling? How can I meet the social needs of my children? Where can I find friends for my children? How can I locate a support group in my area? How can I meet the needs of my special needs student? How can I homeschool a large variety of age or ability ranges? How can I homeschool with an infant? How do I help my students learn to work more independently? How do I find a spelling (language arts, writing, math, science, etc. curriculum that works for my child? How do you teach a child who is very active? What do I do- I don’t like my textbooks? What do I do- I don’t like my unit study? How can I homeschool through high school? How do a write a homeschool transcript for college? How do I help my teen find his strengths and direct him toward an occupation? If you are interested in joining my private client group, sign up on my calendar! and let’s get started!